The chambers of the Missouri House of Representatives. 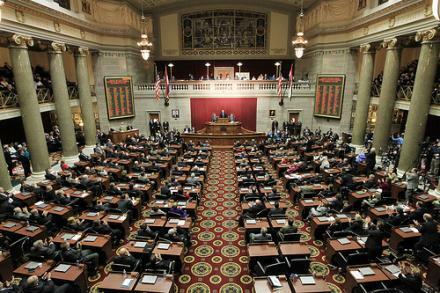 House Democrats are backing legislation they say would toughen Missouri’s ethics standards. The bill would restore many provisions recently struck down by the State Supreme Court: They include banning committee-to-committee money transfers and giving the Missouri Ethics Commission the authority to launch its own investigations. The High Court struck them down because they were tacked onto another bill that had nothing to do with ethics. State Rep. Tishaura Jones (D, St. Louis) says she’s filing a new bill because GOP leaders have so far done nothing following the Supreme Court ruling. The bill would also cap campaign contribution limits, something not included in the 2010 law. Candidates for statewide and legislative offices would be limited to donations of no more than $5,000 per donor per election. House Speaker Steven Tilley (R, Perryville) says the bill would have a better chance of survival if that provision is removed. Tilley says, though, he’ll treat the bill like any other and refer it to committee, and if it makes it through the committee process he’ll put it on the House calendar for debate. House Bill 1939 would also require donations of more than $2,000 to be reported electronically within 48 hours to the State Ethics Commission, prohibit lawmakers from lobbying the General Assembly until they've been out of office for one year, and forbid campaign contributions from being deposited in investment accounts. House Democrat and Secretary of State candidate Jason Kander of Kansas City filed a similar bill last month. 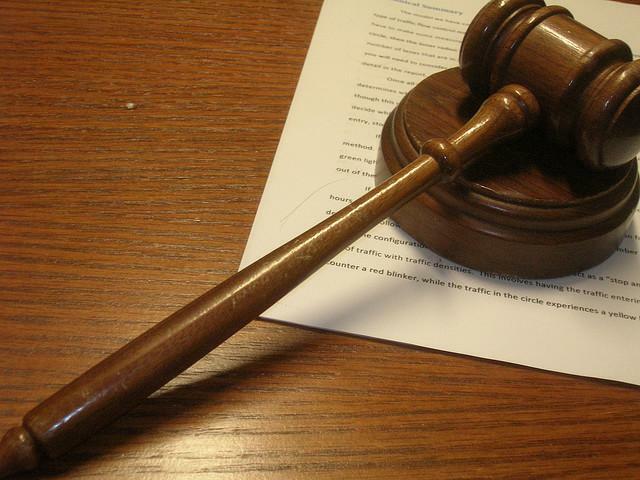 The Missouri Supreme Court has struck down a 2010 ethics law that took a long and twisted path to its final form. Gov. 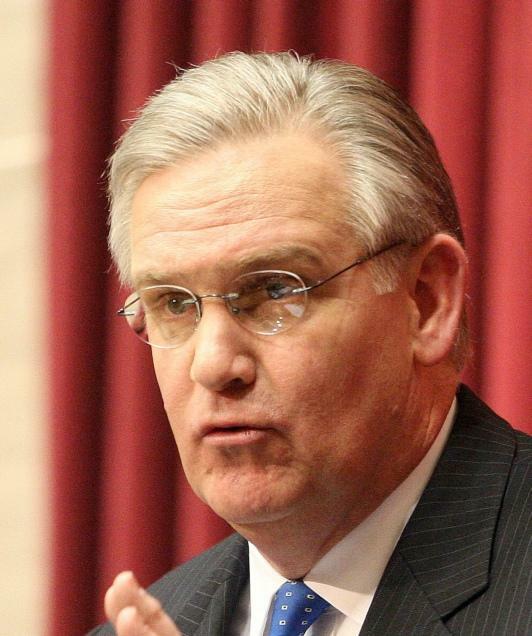 Jay Nixon is asking Missouri lawmakers to move quickly to restore a government ethics bill the state Supreme Court struck down on Tuesday. The legislation - which was struck down on procedural grounds - required campaigns to report contributions of more than $500 within 48 hours, banned certain committee-to-committee transfers, and allowed the state's Ethics Commission to investigate without first receiving complaints.